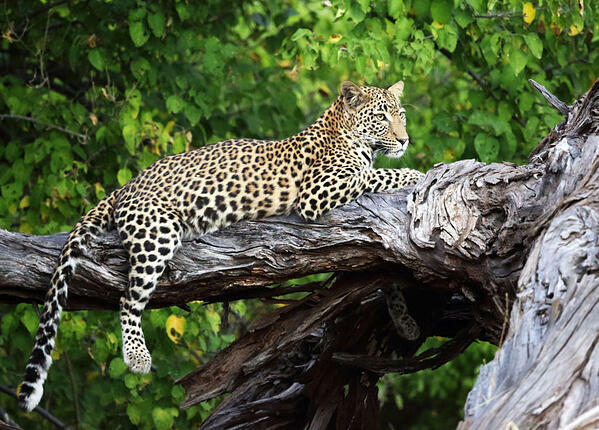 The green season is a safari aficionado's best-kept secret. Offering an exclusive experience, this secret season is perfect for birders, photographers and anyone who likes baby animals. 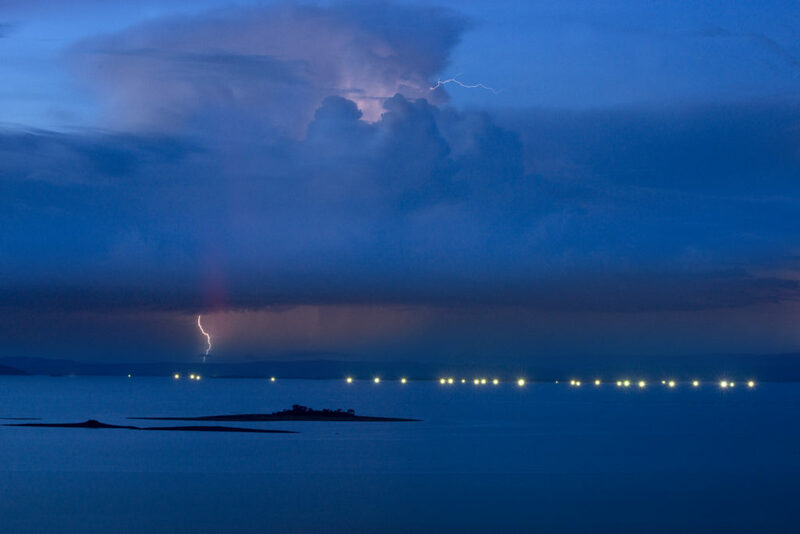 The skies put on a display of short, yet captivating thunderstorms, cooling down the hotter days. 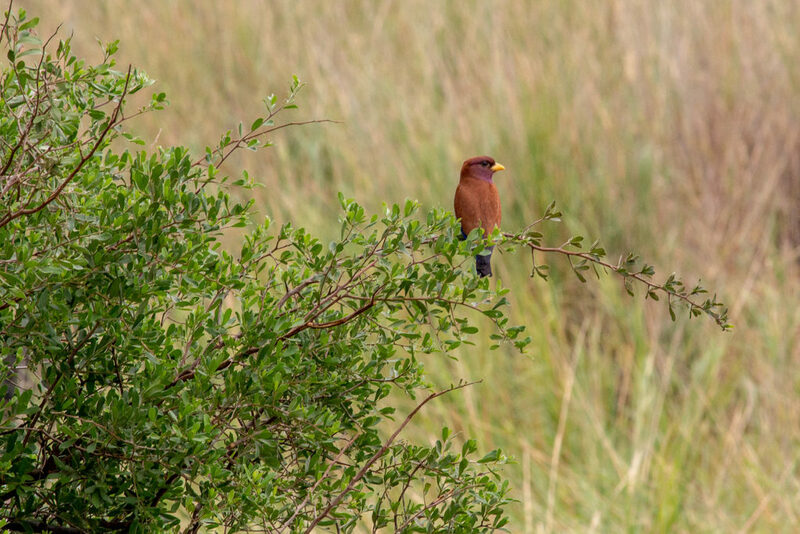 The rain brings beautiful bright shrubbery and foliage, which in turn, brings breeding migratory birds. 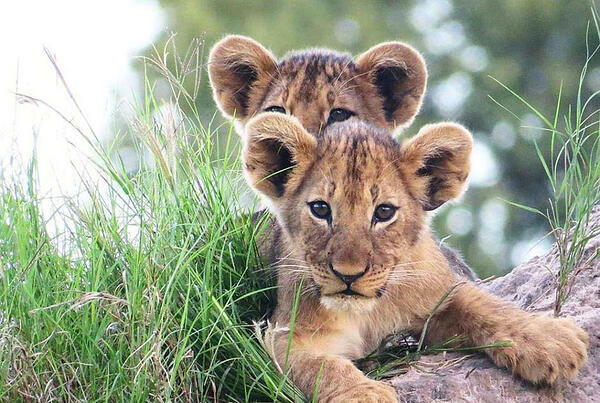 There is a feeling of renewal in the air as it is the main birthing season and with baby animals everywhere it is a perfect time for family travel. We have created some special prices and a few new itineraries to show you the best offerings during this secret season. The late afternoon thunderstorms are absolutely enthralling. There's an energy in the air, captivating you through the power and glory of the skies. The magnetic and electrifying feeling of the quick light that fills the entire sky, followed by the rumble that permeates within your very being, and then, in a flash, it's all over as the warmer weather moves in, bringing a contrast of calm and freshness. It truly is something spectacular to experience on African soil. It's going to get you recreating your own 'Toto - Africa' music video to "bless the rains down in Africa". With all the rain brings an abundance of growth and renewal. The shrubbery is flourishing and this attracts migratory birds strutting their stuff in bright and dazzling plumage, trying to find a mate in the breeding season. The sounds of all these birds at this time of year is like an electrifying chorus, bringing about an excitement in the air. You feel the full spectrum of the life cycle; from courting to nesting, this time of year is truly a birders paradise! At most of our camps, you can lounge at the lodge and watch this beautiful display, the Secret Season Luxury is the perfect option for this. Speaking of renewal, baby animals! Everywhere. There's not much more to say other than "awwwww". The synchronization of the births during this time is unprecedented and is really a privilege to witness. The tiniest of baby animals, with their mini-features and big eyes, they are destined to give you the fuzziest of feelings. The green season exhibits rejuvenation and with all this family activity, it is a wonderful time to make memories with your loved ones, we have just the trip, the Secret Family Season. As Mufasa says to Simba: "Everything you see exists together, in a delicate balance. As King, you need to understand that balance and respect all the creatures - from the crawling ant to the leaping antelope. When we die, our bodies become the grass. And the antelope eat the grass. And so we are all connected in the great Circle of Life." Yes, I just quoted Lion King, that movie can be profound. 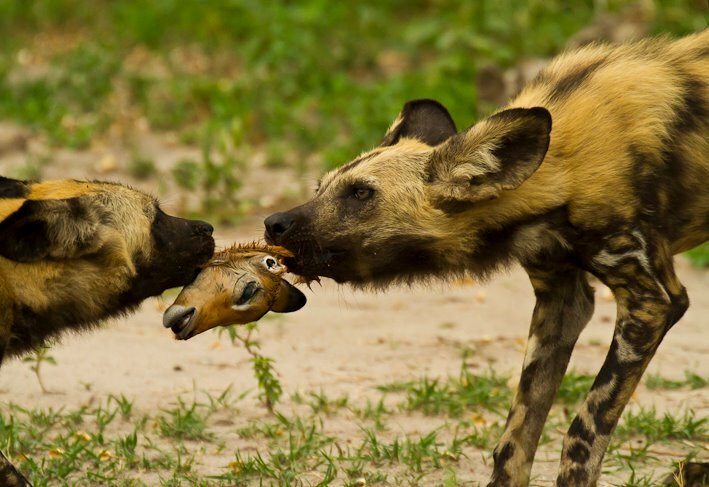 Predators are opportunists which means that they will target the weaker animals, including the young, the old and weak. This may seem harsh but it keeps a healthy and strong gene line. And, well, it's the circle of life. Lush emerald greens, contrasted with bright blue skies, and yellow, pinks, purples from the beautiful birds floating in between. The bush alive and vibrant, the rain composes abundant beauty, and, if you are a passionate photographer, you can frame this beauty in the way only you can, through your rose-tinted glasses. From the big to the small; baby animals, exotic birds, predators, dramatic cloud formations and sunsets; opportunity is what photography is about and during this season you will have a kaleidoscope of opportunity. 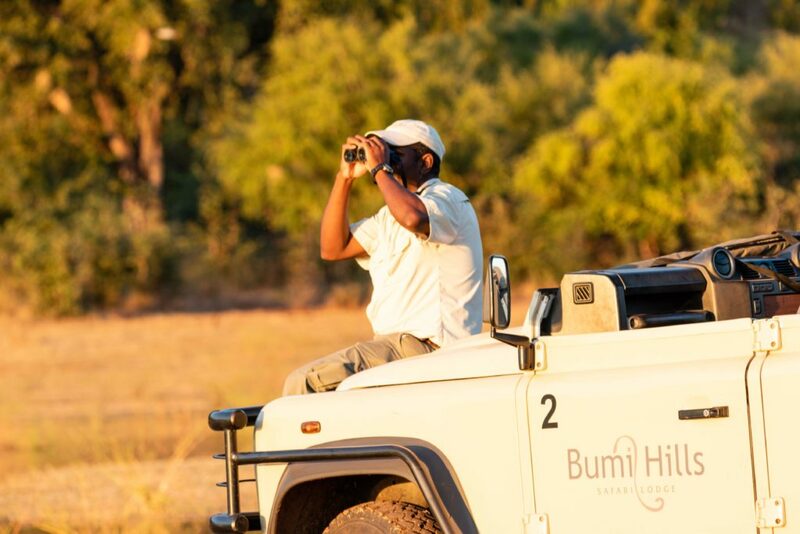 Being our best-kept secret season, you won't get bush traffic and will have almost every sighting to yourself. Everyone loves their privacy and exclusivity when on holiday and the further you go out into the wild, the more you want to have your own space. If you are visiting for the birds or photography, this means you will have more freedom to take your time and revel in what you love and enjoy. 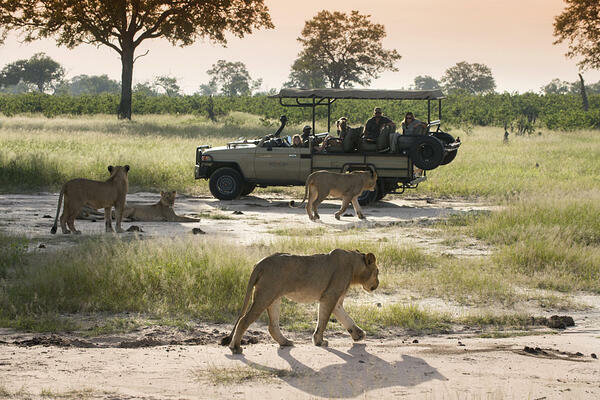 The Best of Zambia and Zimbabwe is the perfect way to experience all the wonder exclusively to yourself. Feel like David Attenborough as you witness a wide variety and range of behaviour. Maybe you can add narration in here or there with the help of your expert guide. With longer days and fewer vehicles, you will have less rush when it comes to sightings, allowing you to appreciate the detail. As mentioned before it's the season for photographers and birders so having the freedom to take your time is ideal. 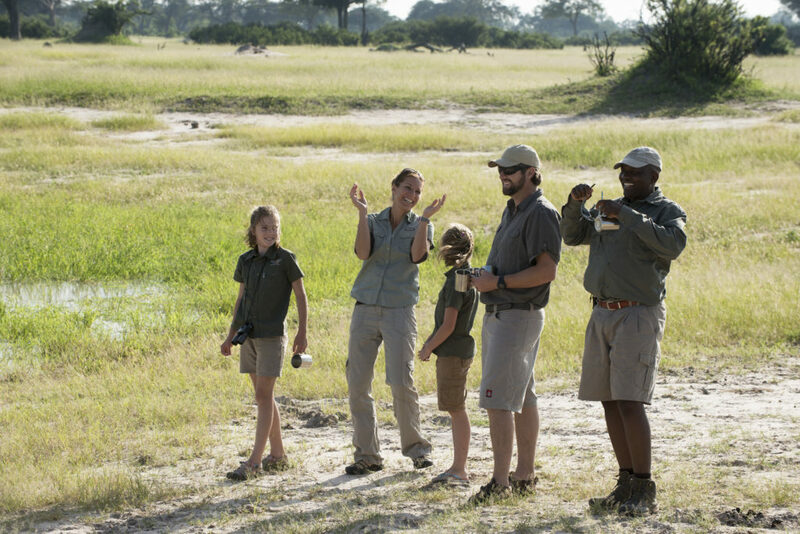 You can have this wonderful safari experience at a much lower price. All of our safaris are available in Green Season but we have specifically designed three new ones only available in Green Season to offer you the best the optimum Secret Season experience. On the Secret Family Season, you can ogle at all the cute and fluffy animals, at a lower rate. The Best of Zambia & Zimbabwe is just that, it offers you a perfect combination of wildlife, authentic safari experiences and luxury. Lastly, Secret Season Luxury offers the best of the best for those looking for flawless comfort. Get in touch and find out why the Green Season is our best-kept secret!